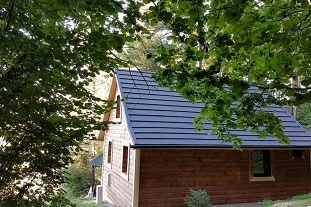 Cottage Zuzanka - Tatranská Štrba, district Poprad. 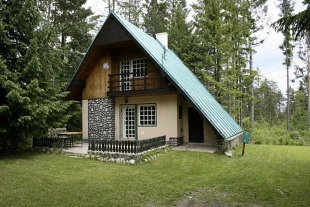 Accommodation Tatranská Štrba - Štrbské pleso - cottage for rent - accommodation Vysoké Tatry. 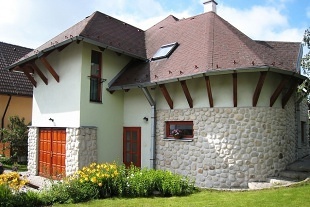 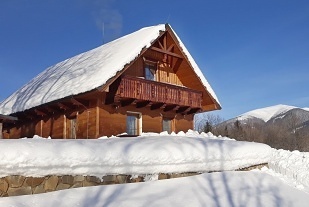 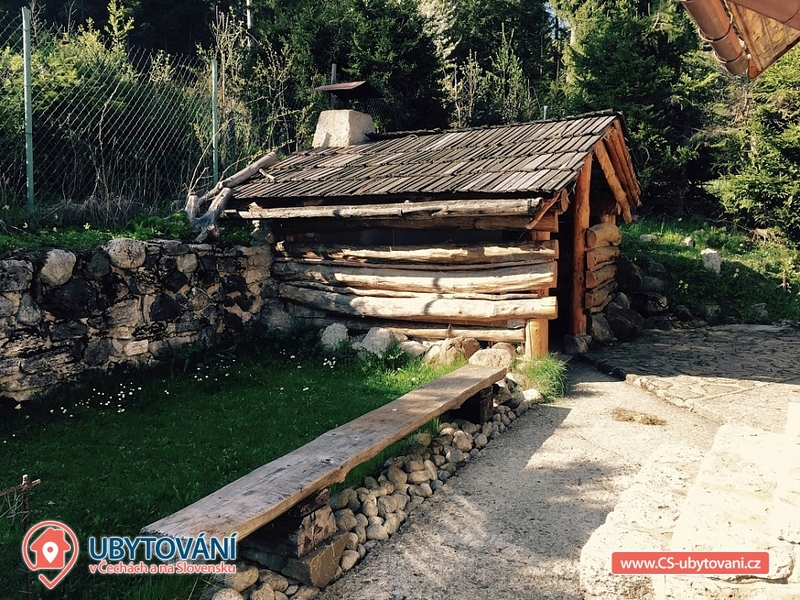 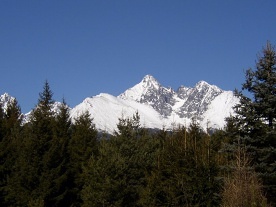 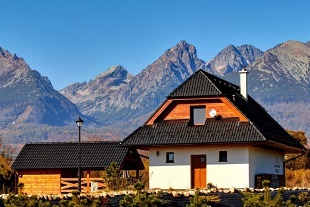 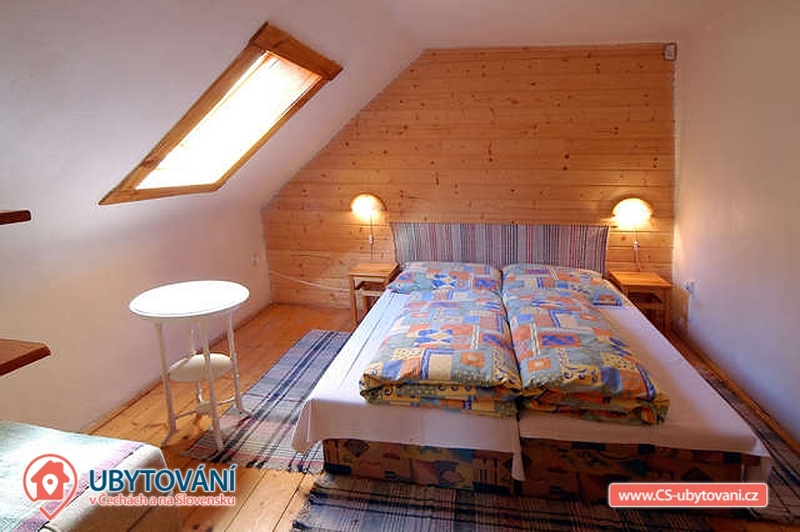 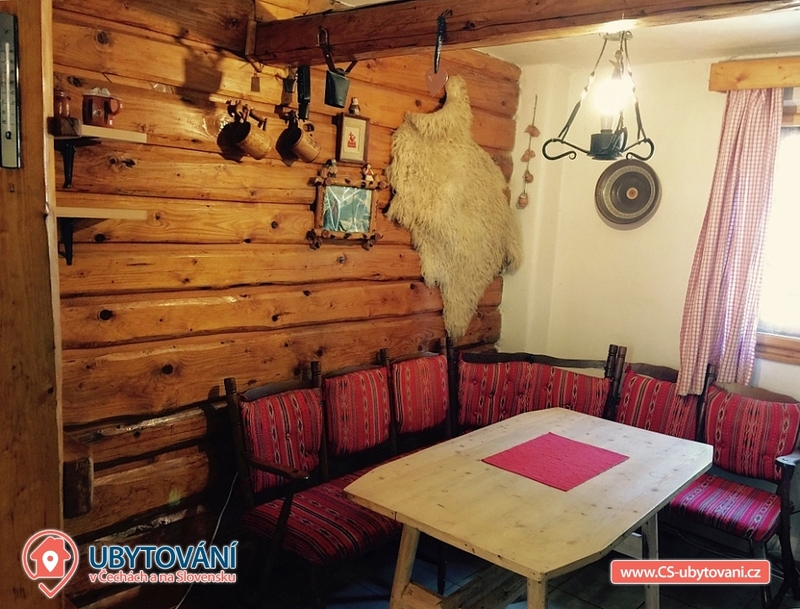 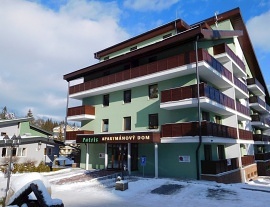 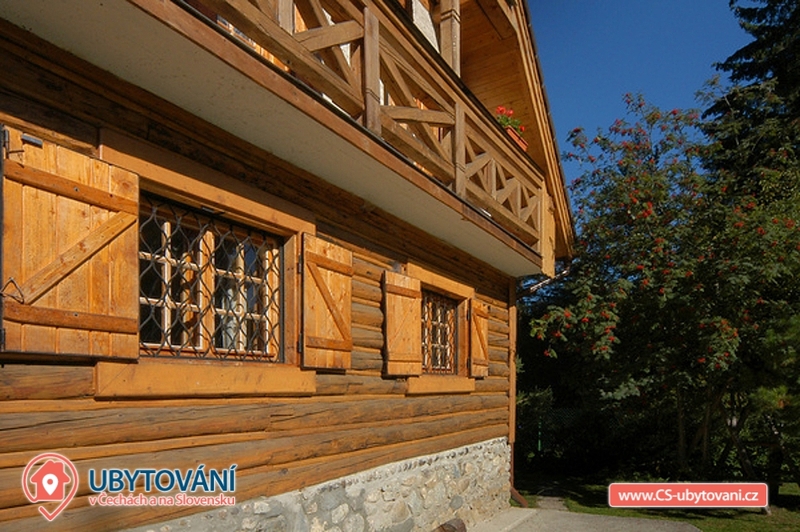 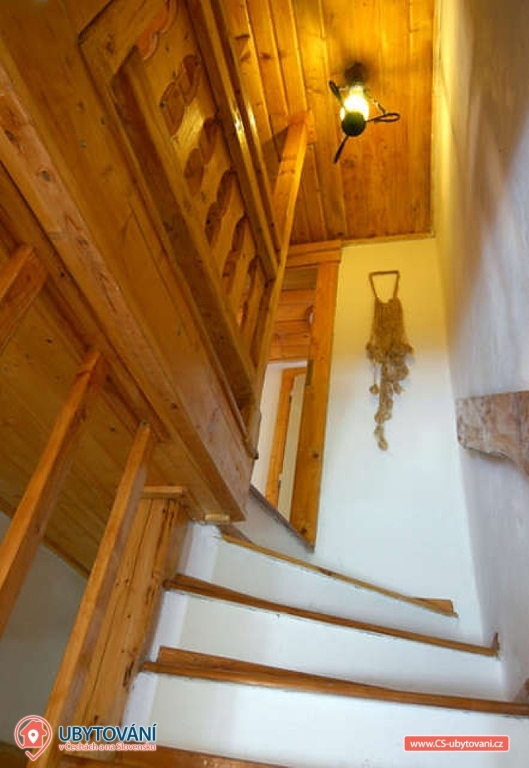 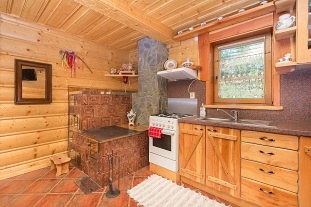 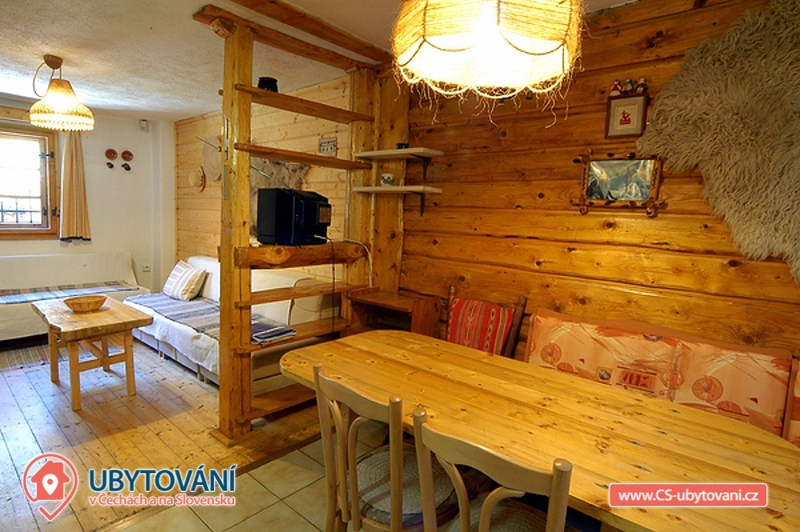 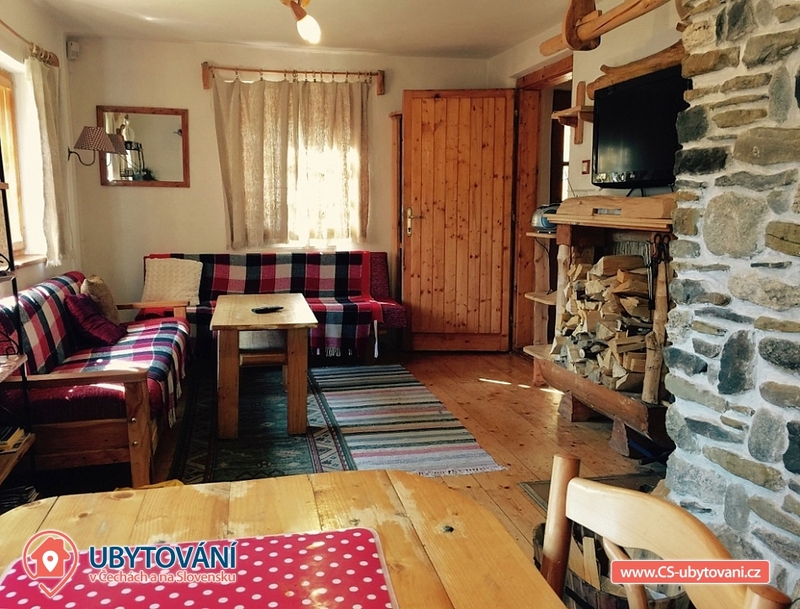 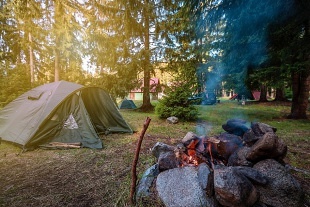 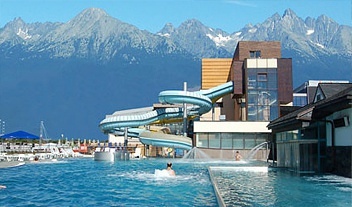 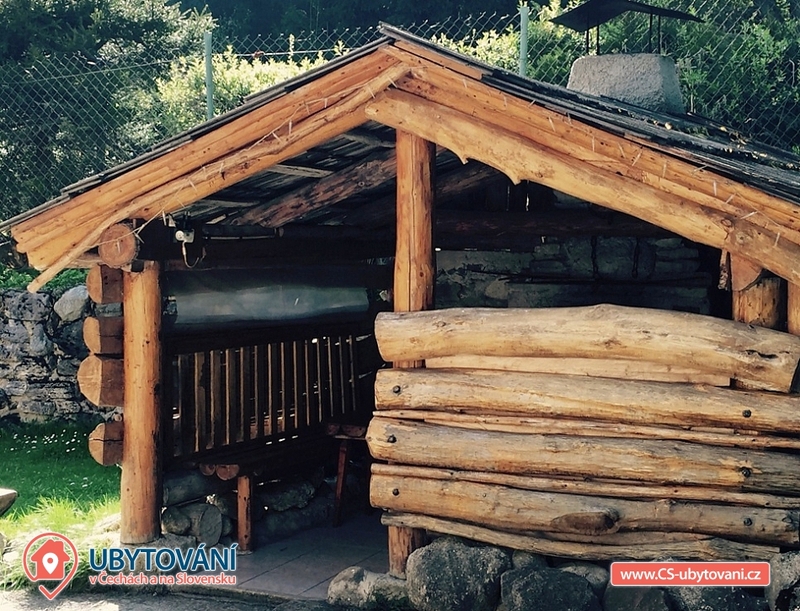 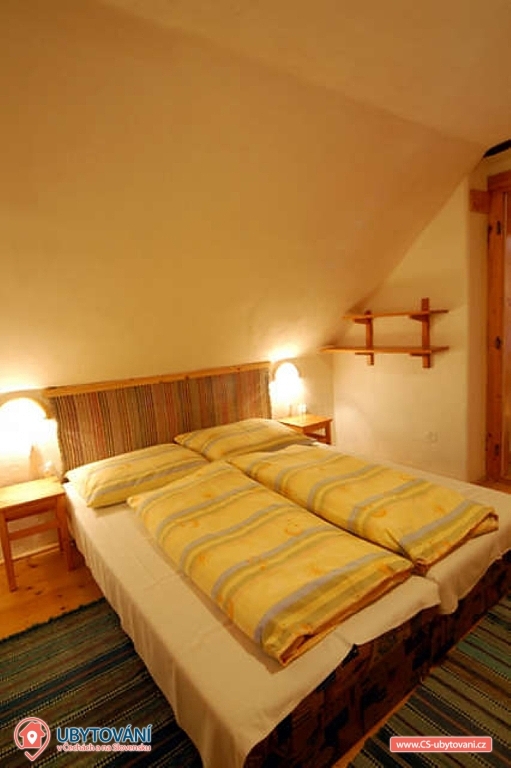 Chata Zuzanka offers accommodation in a pleasant mountainous environment of High Tatras and Tatranská Štrba. 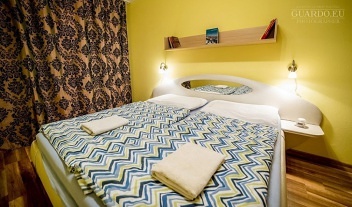 The capacity of the cottage is 10 beds. 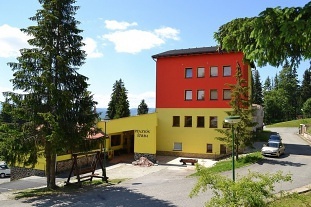 The village is located near Štrbské Pleso, in the district Poprad, in the Prešov region. 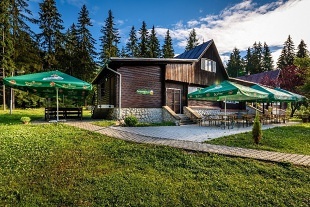 Only 250 m from the house is the Tatranska Lieskovec stop. 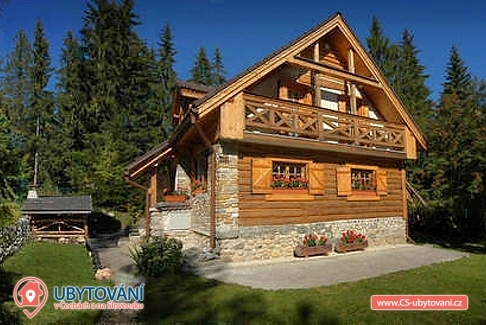 Chata Zuzanka is located about 300 meters from the Tatranský Lieskovec cog railway line Tatranská štrba - Štrbské pleso. 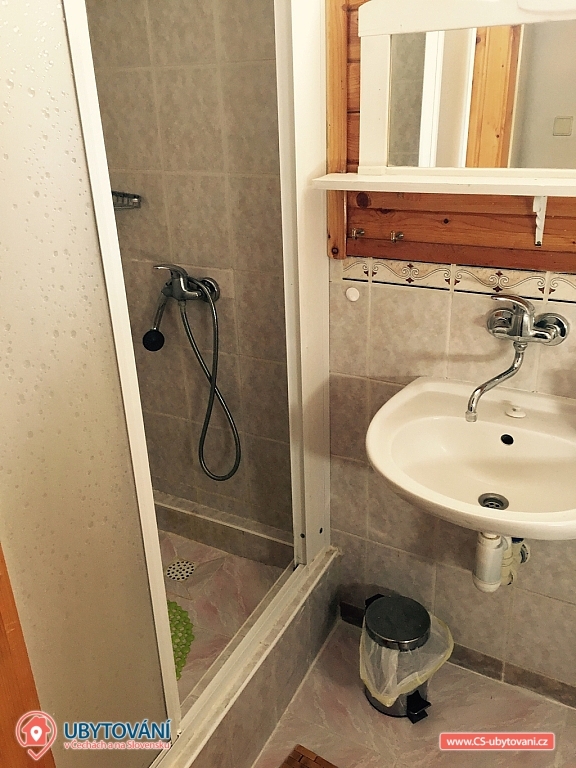 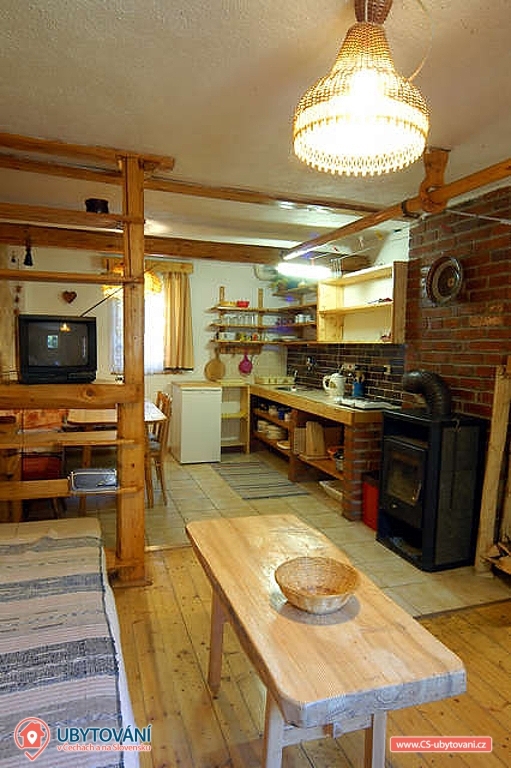 The all-year-round cottage has two separate accommodation units that have separate sanitary facilities and a kitchen. 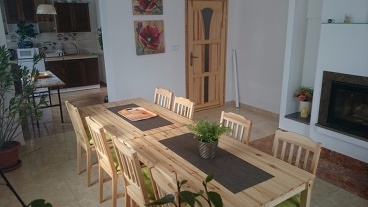 Guests have a dining area and a living room. 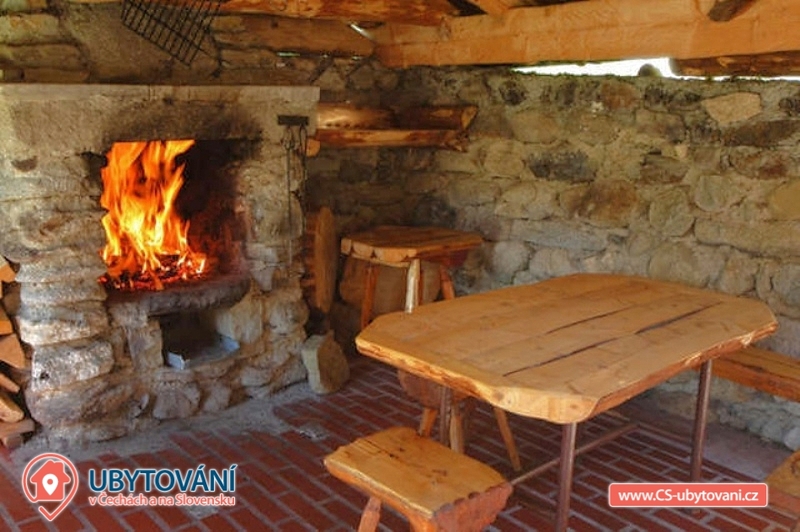 In the courtyard there is a shelter with a fireplace. 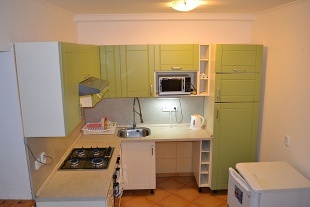 Accommodation is suitable for families with children. 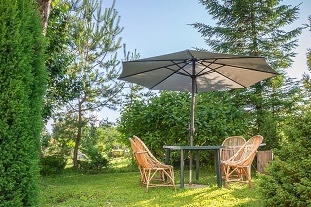 At the cottage there is a gazebo with the possibility of sitting and grilling. 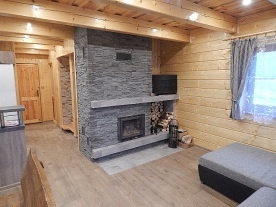 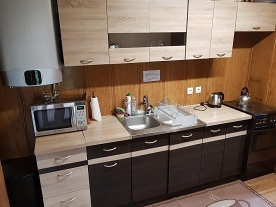 Equipment: 2 x kitchen: ceramic hob, microwave oven, electric kettle, refrigerator, deep freezer, toaster, Toaster, extra beds, 2 x lounge: Fireplace, TV, cable TV, Arbor, Barbecue, Outdoor fireplace, Outdoor sitting, volleyball, playground. 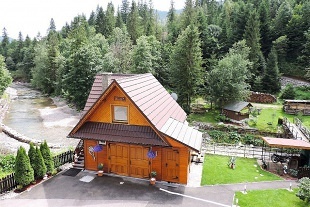 Parking is located near the cottage. 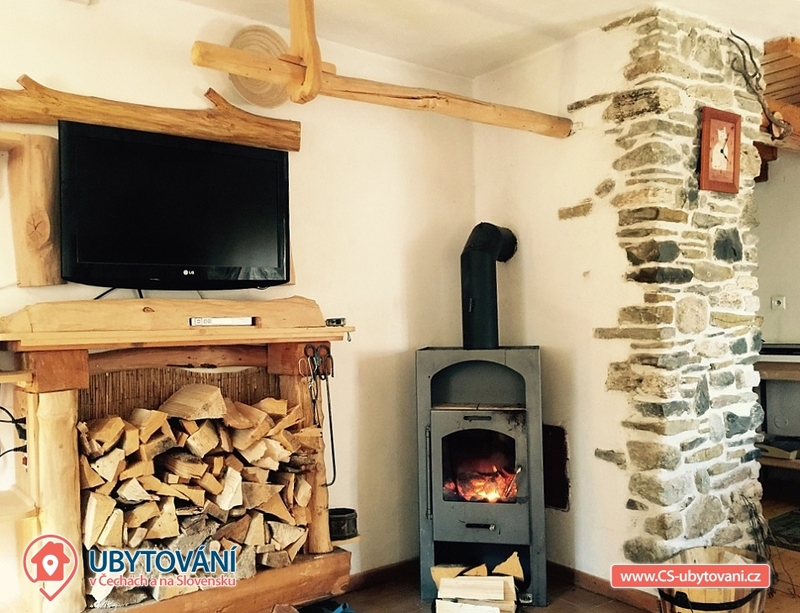 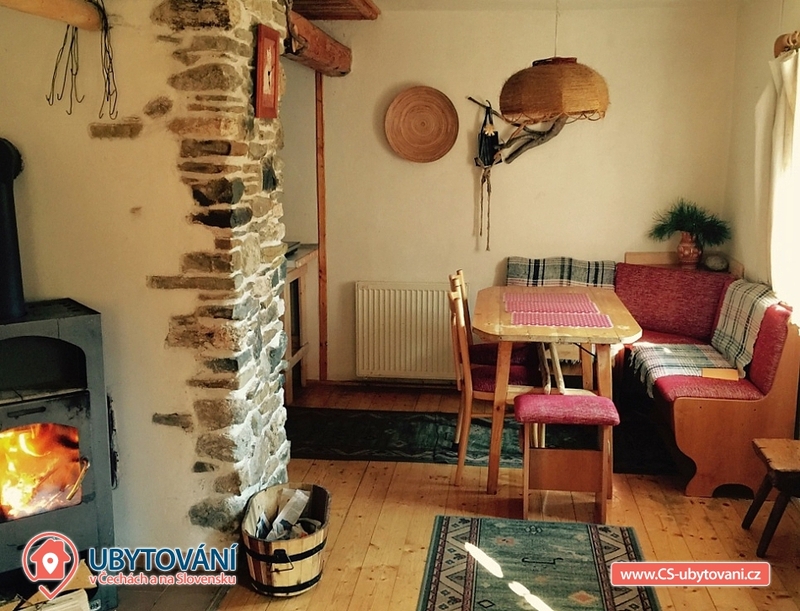 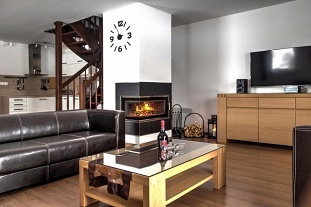 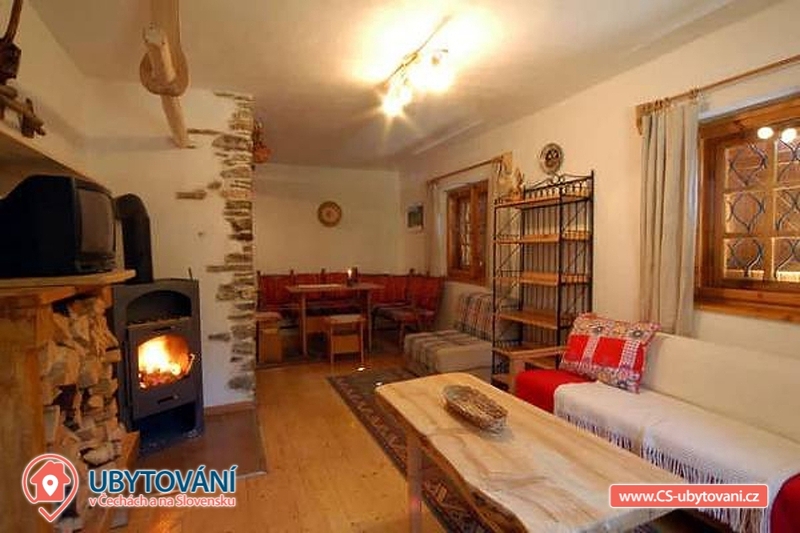 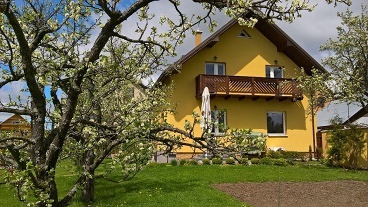 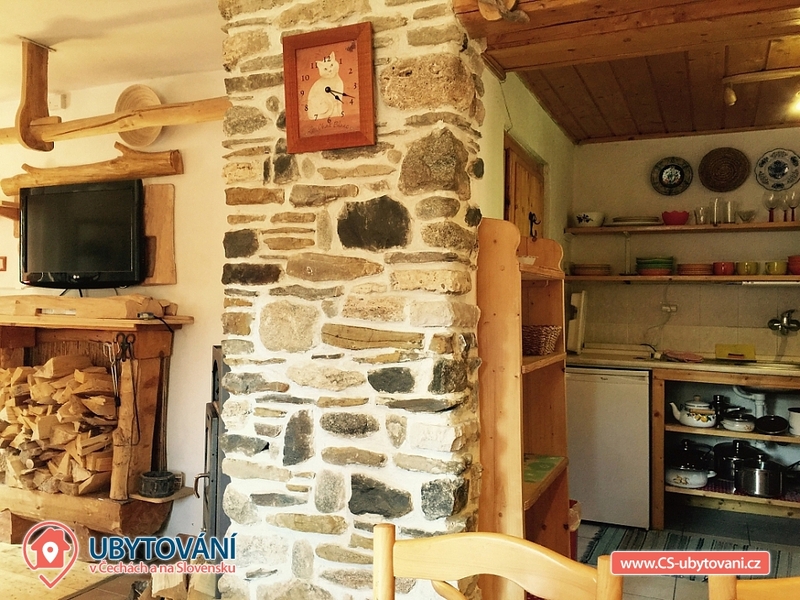 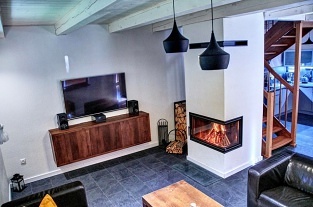 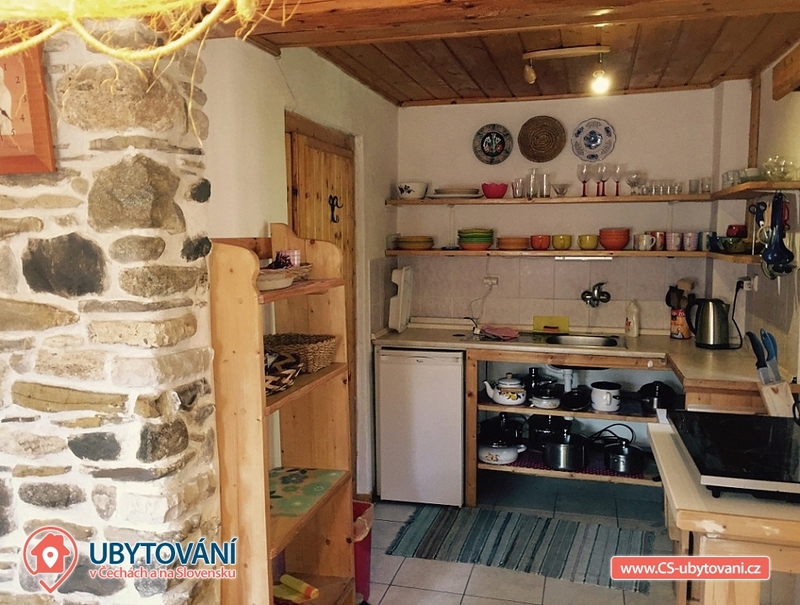 Cottage Zuzanka is the ideal accommodation for two 4-5-member families with children. 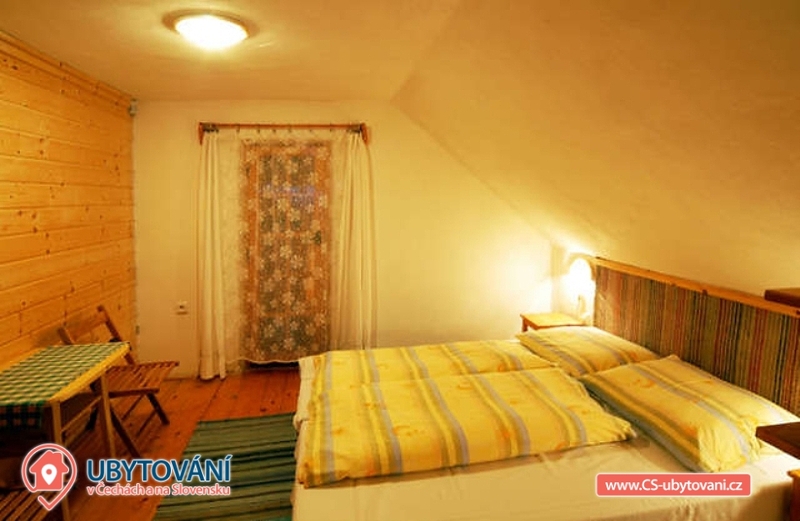 Additional information Cena zahrnuje: miestny denny poplatok, upratovanie, postelne pradlo, el. 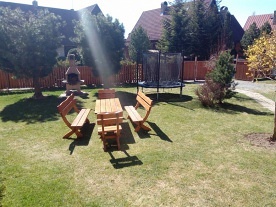 energiu, zahradny nabytok, lehatka, drevo do krbu.